" Mackage Detailed to Perfection"
♥Where? 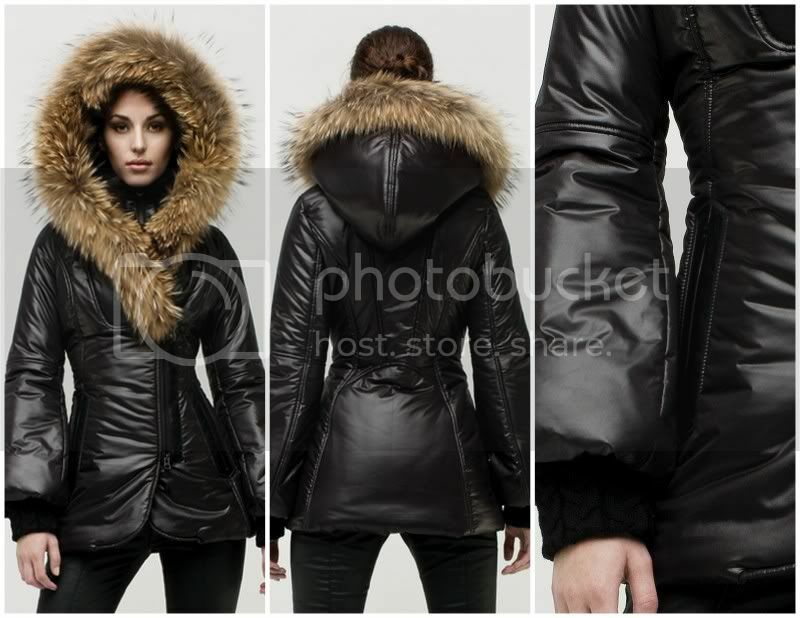 I bought my Mackage jacket from Canadian on-line store, ssense.com - they carry Mackage and have free Canadian shipping. ♥Size? My measurements are 32-23-32. Although I usually wear xxs or xs, their leather jackets have narrow arms, therefore making them snug around the shoulder. I personally did not want a tight fitting jacket, but one I can layer sweaters under - so I chose to size up. ♥ Quality? Phenomenal. Although the jackets are pricy, they are worth it. The craftsmanship is impeccable. I've been wearing mine for months and it looks exactly the same as day one. Love it! Based on my experience, I strongly recommend Mackage jackets. They are soooooo beautiful. It's about time, someone made practical and gorgeous jackets that make you feel fabulous! Click here for all of the post sfeaturing my jacket.